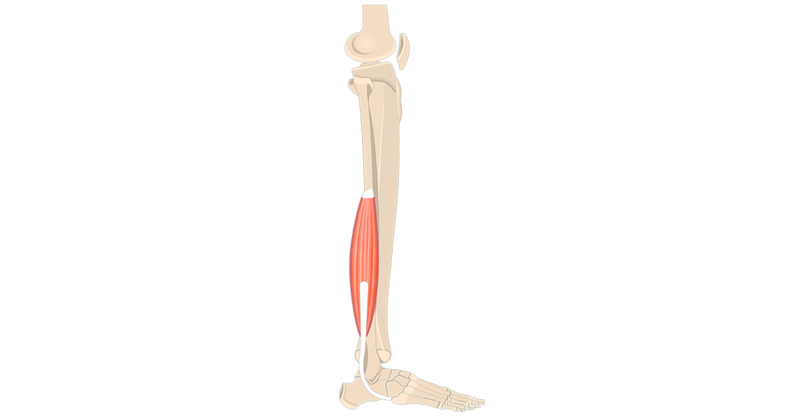 Origin: Spinous processes of T11 (or T10) – L2 (or L3). 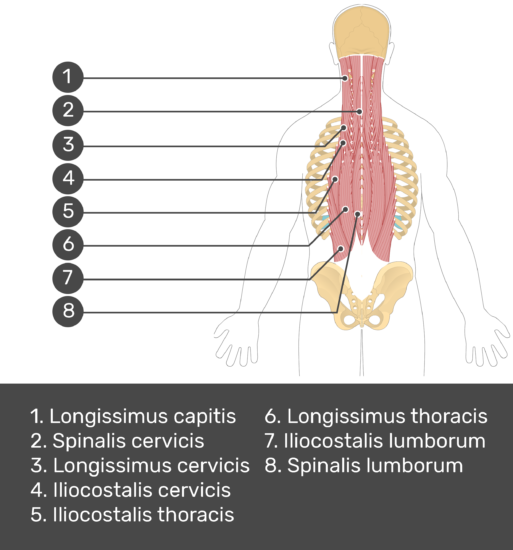 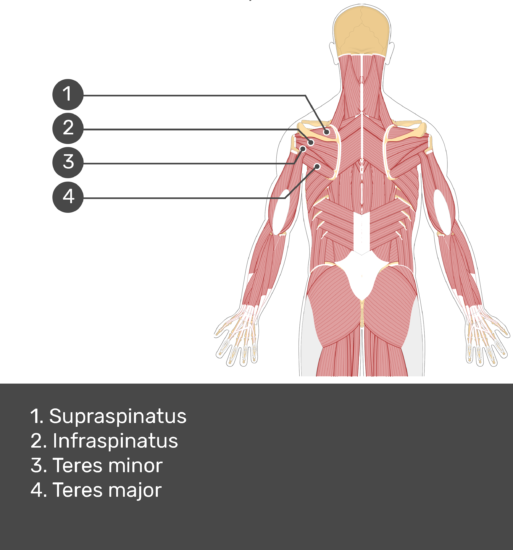 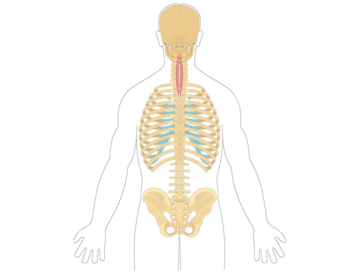 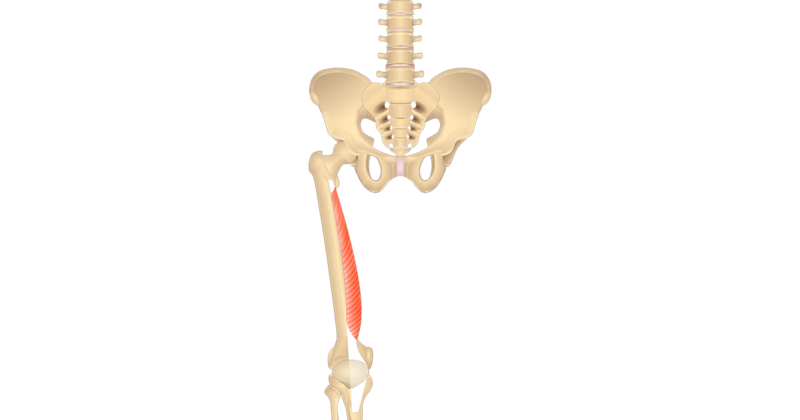 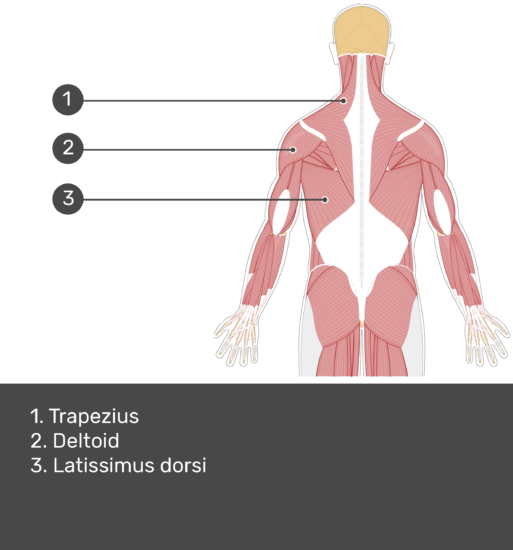 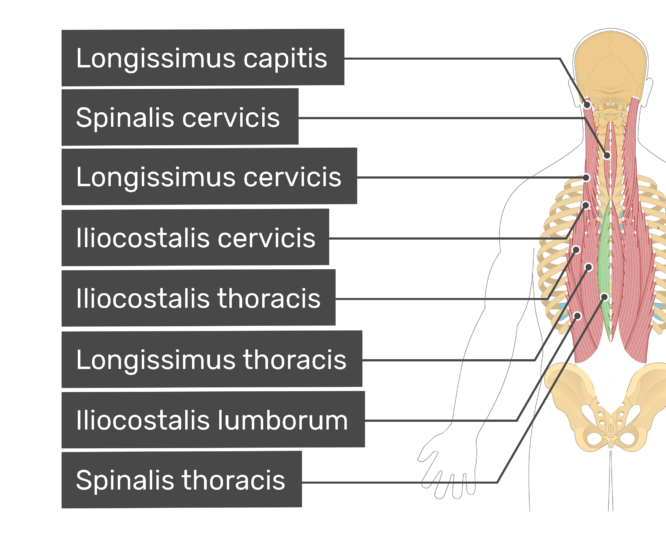 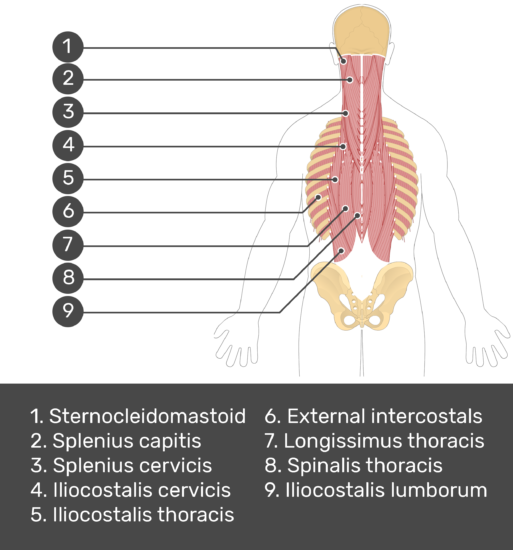 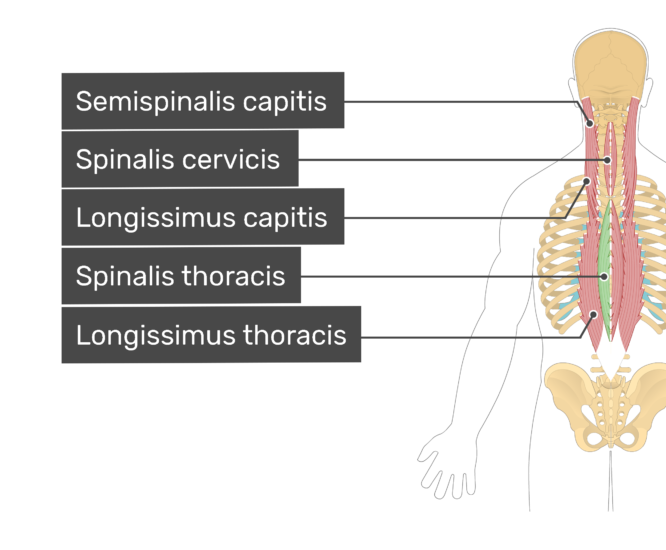 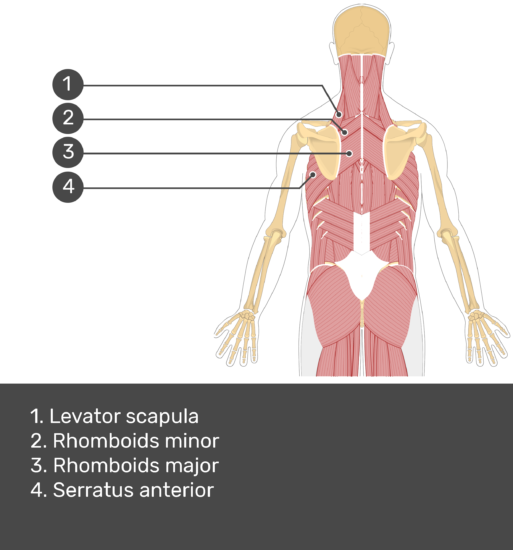 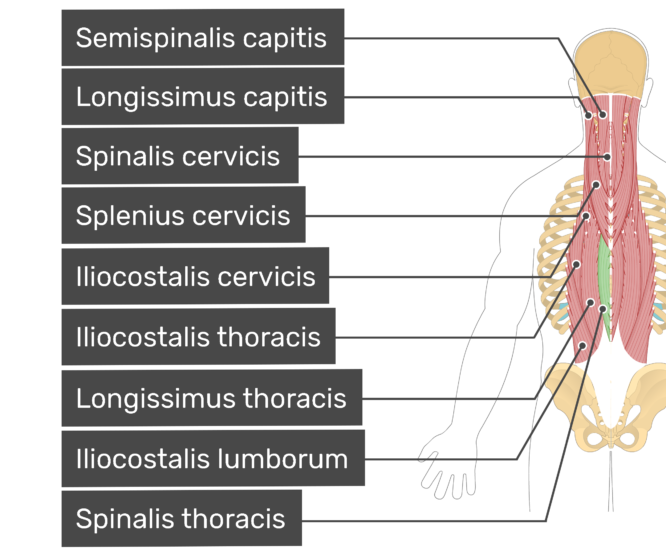 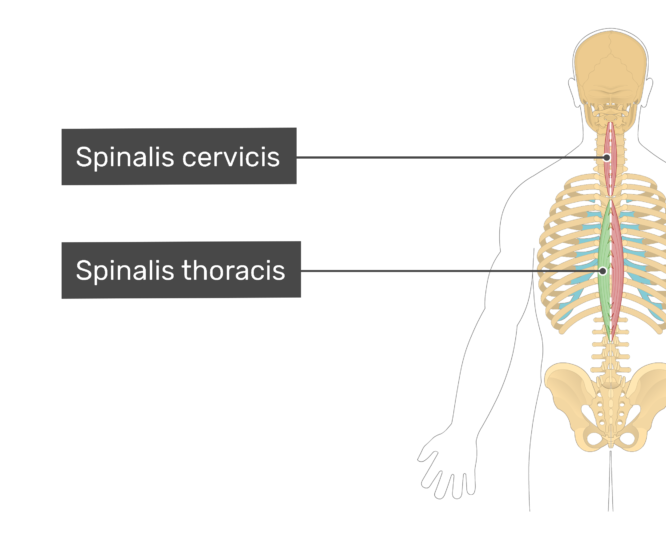 Insertion: Spinous processes of T3 (or T1/T2) – T8. 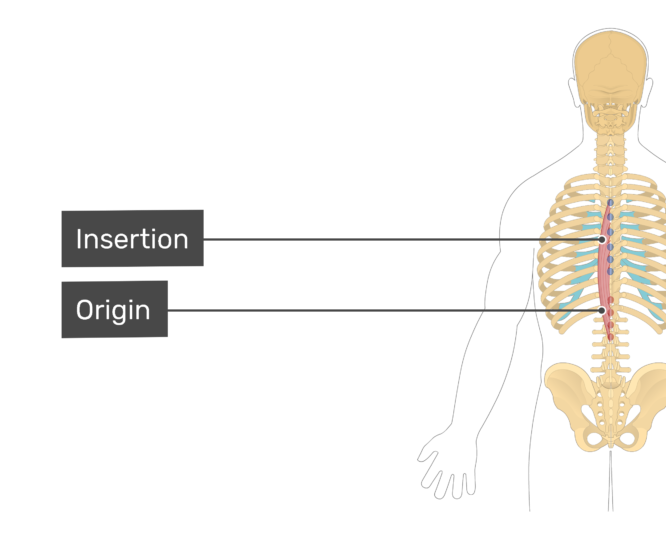 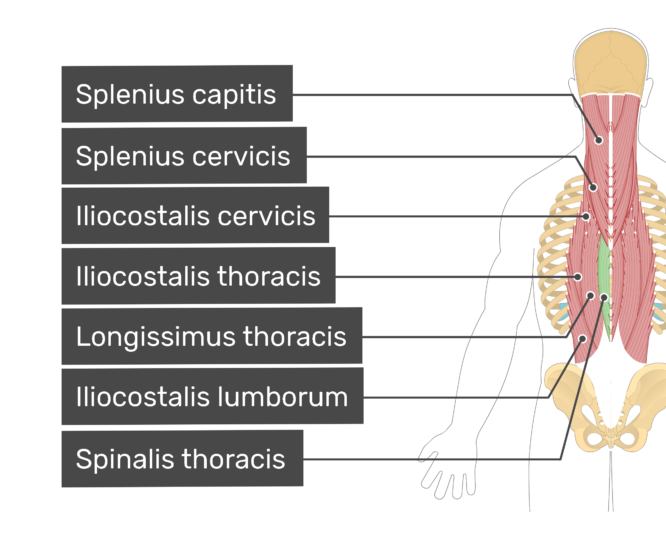 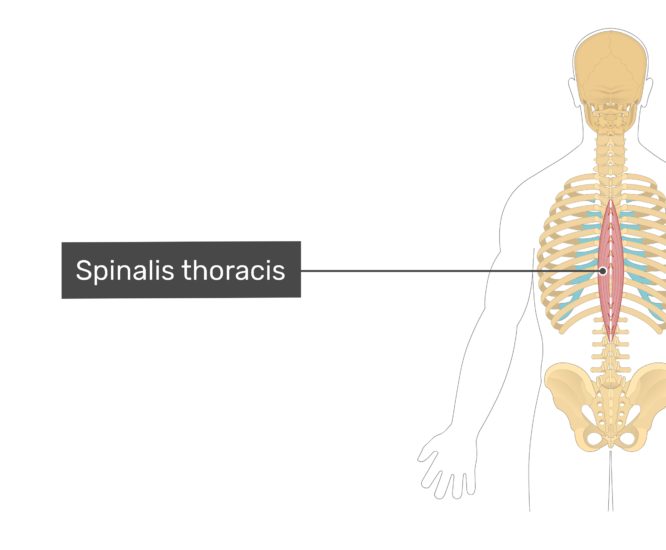 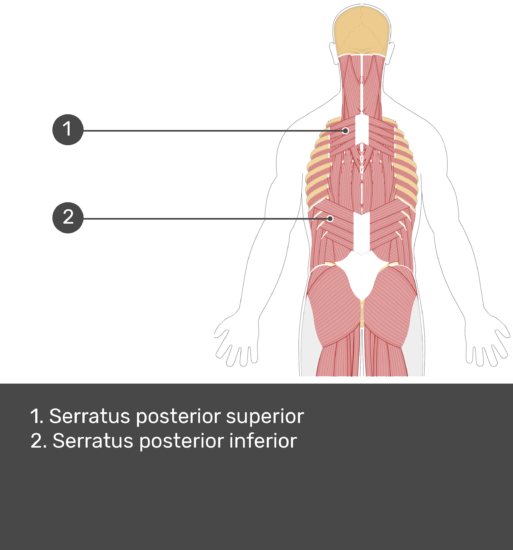 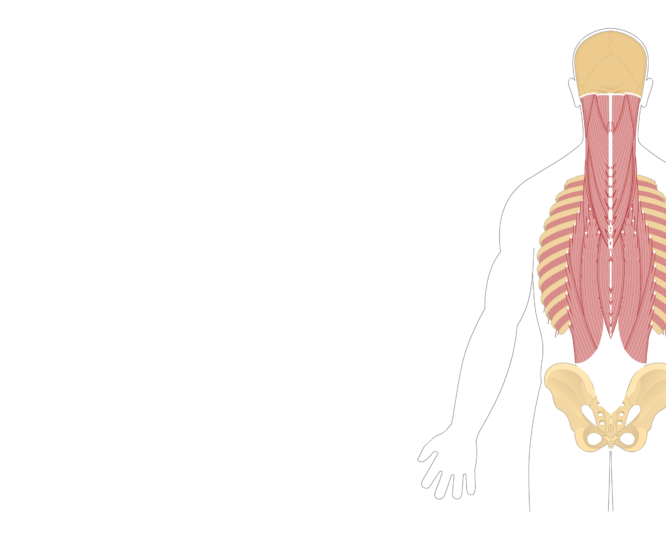 Origin and insertion of the spinalis thoracis. 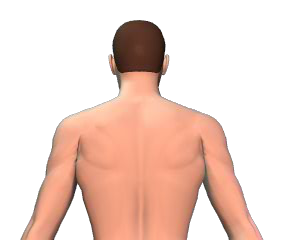 Bilateral action: extends and hyperextends vertebral column (back). 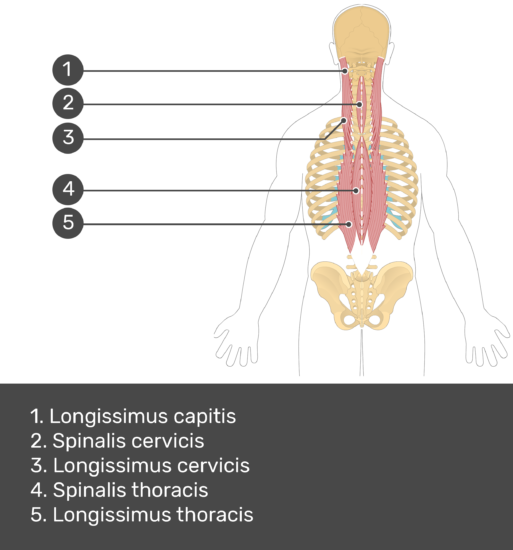 dorsal rami of the thoracic and lumbar spinal nerves.